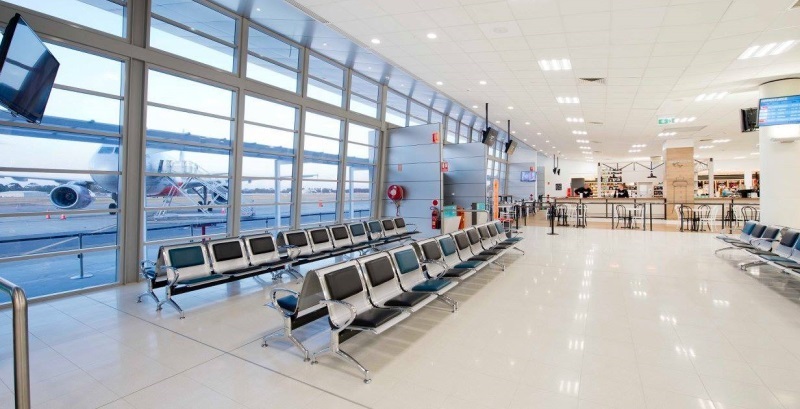 A smooth, flexible cement-based grout with improved colour integrity, ARDEX FG 8 can be used for tile joints 1mm to 8mm wide, on walls and floors. 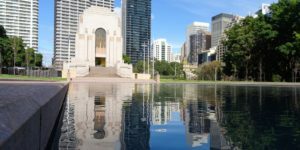 It contains ARDEX Grout Shield to combat mould growth. Improved workability helps ensure flush joints, which is most noticeable with rectified edged tiles. 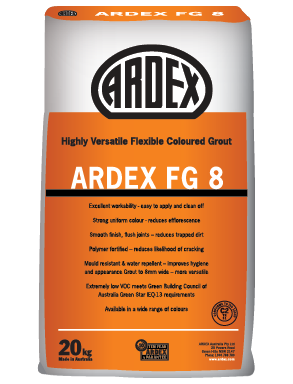 ARDEX FG 8 is available in a range of designer colours, and is suitable for grouting indoors and out.